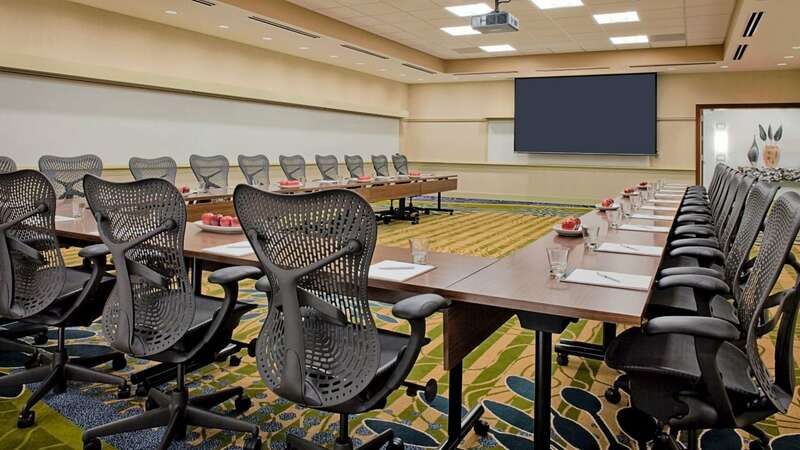 Whether you’re organizing an important conference or planning a wedding to remember, our state-of-the-art meeting space near Dulles Airport is designed to help you connect, collaborate, and celebrate. 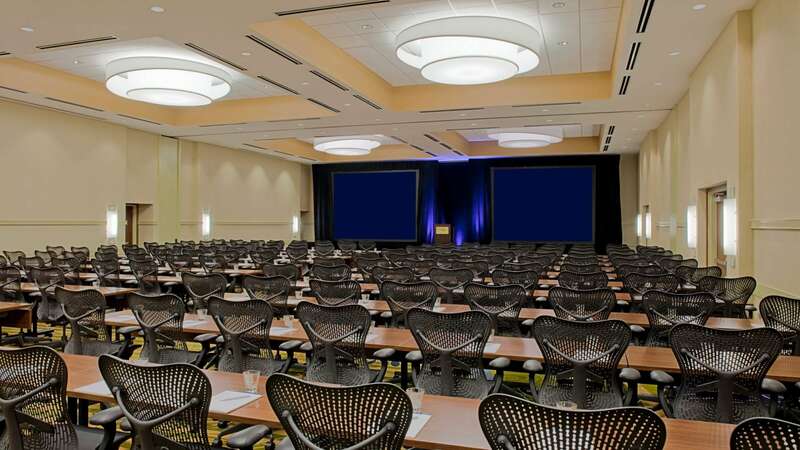 Our 29,000-square foot venue features elegant ballrooms, meeting and boardrooms, a private dining room, and high-tech teleconference rooms. 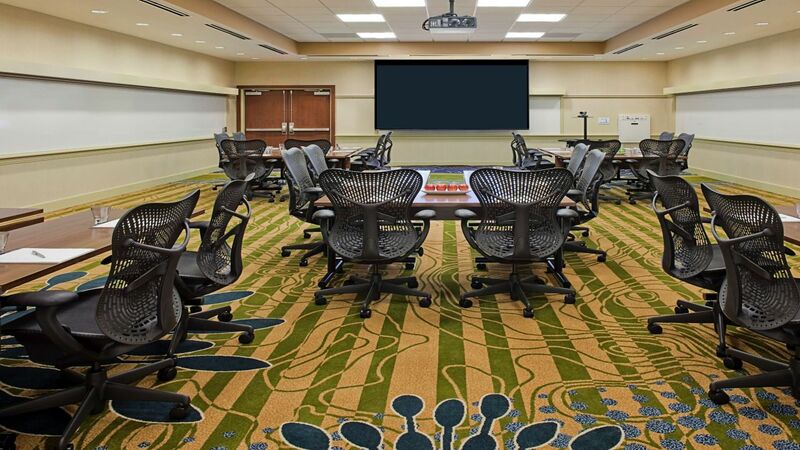 Our 14 meeting rooms feature state of the art built in audiovisual technology, tack-able wall surfaces, dry erase boards, and 18-hr Herman Miller ergonomic chairs. 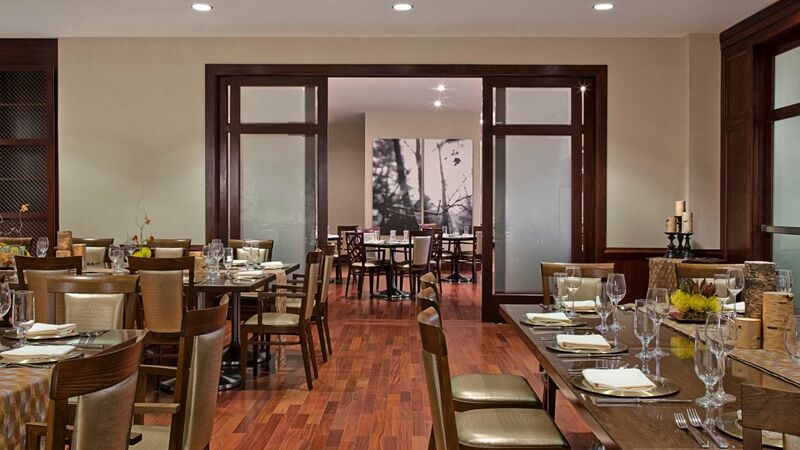 For your convenience, we offer a free shuttle to the airport, as well as to the Reston Town Center for your guests. 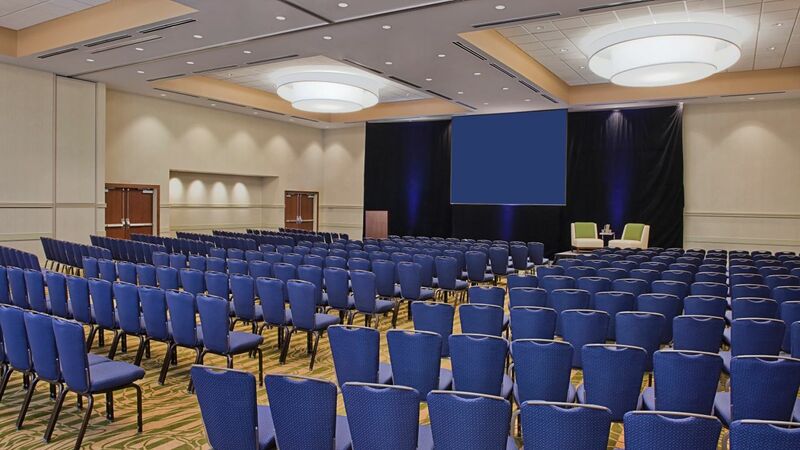 Choose the perfect venue for your event at our Executive Meeting Center. We offer ballrooms, meeting rooms, a private dining room, boardrooms and even purpose-built teleconference rooms. Each one is well equipped, high-tech, and stylish. 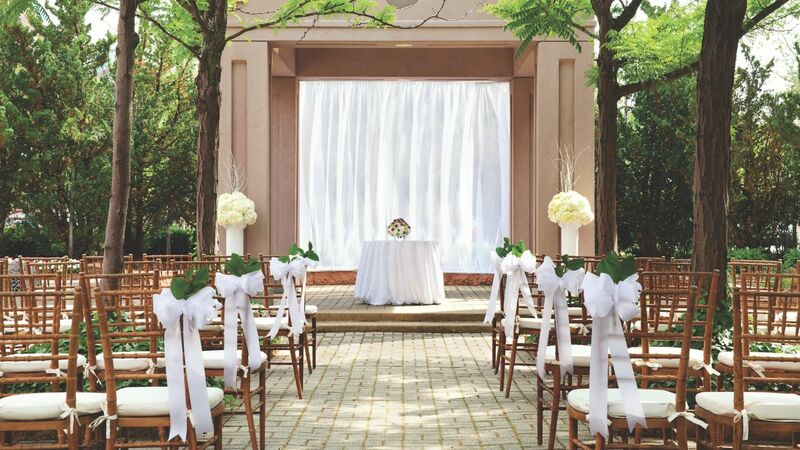 Our rooms hold from 10 to 1,000 people, and come with expert event planning. 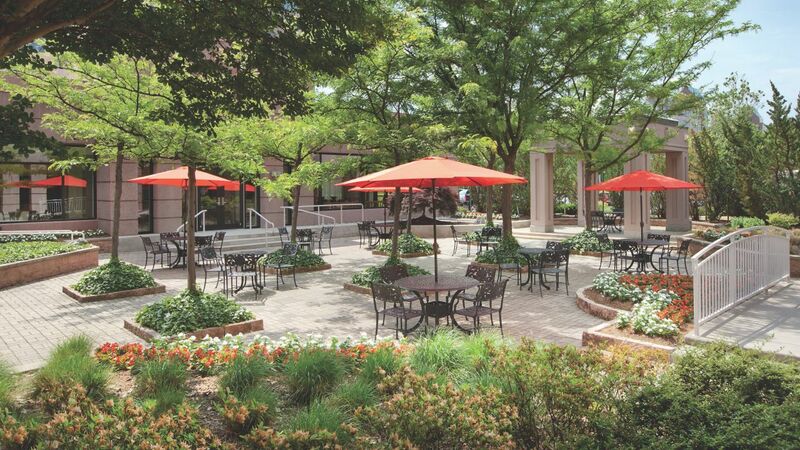 If you’d prefer an outdoor event, hold it at our Garden Terrace and Gazebo, perfect for afternoon breaks, cocktail parties or wedding ceremonies. 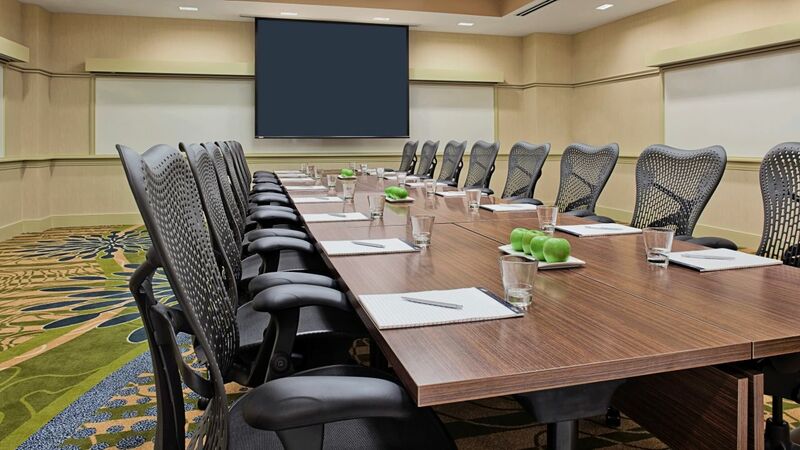 Host an inspiring and productive meeting with the help of our expert staff and variety of high-tech meeting rooms. 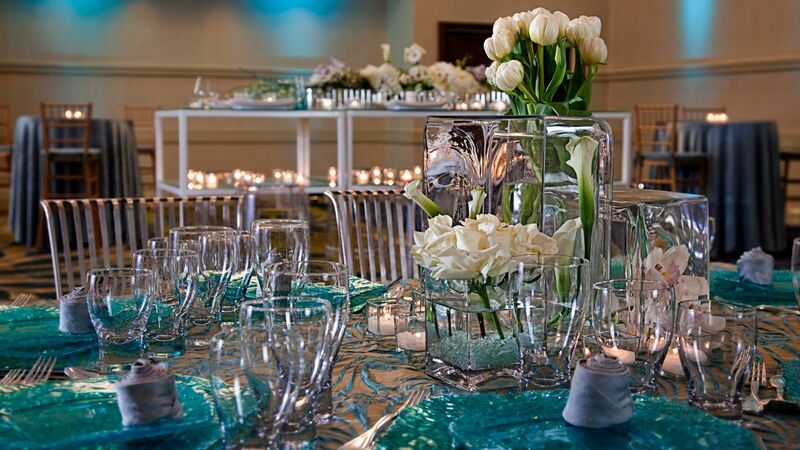 Whatever event, whatever size, we have the stylish space, modern amenities, and service to make it seamless. 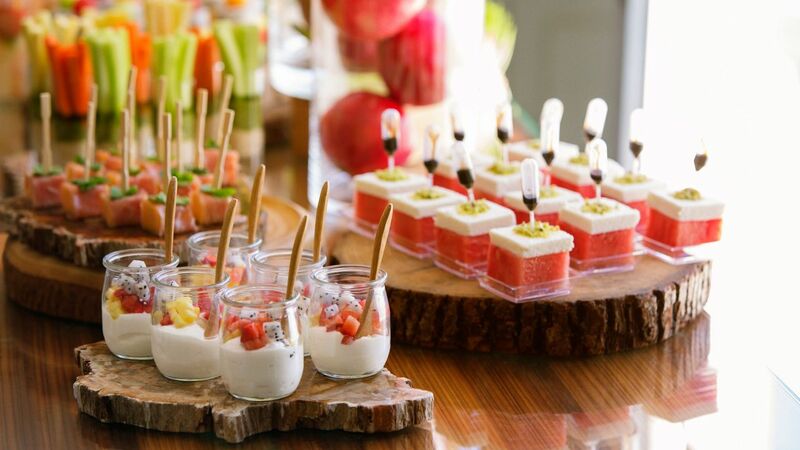 Hyatt’s most unique catering feature is its Personal Preference Dining. This allows you to select the soup, salad and desserts, and your guests to choose their own entrée, so everyone truly enjoys their meal.